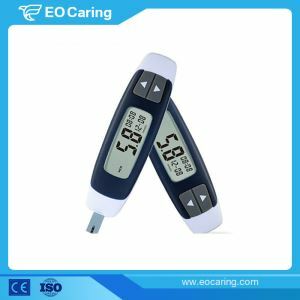 This Home coding blood glucose meter is a dual functions device which is the combination of Home Coding Blood glucose meter and uric acid meter. 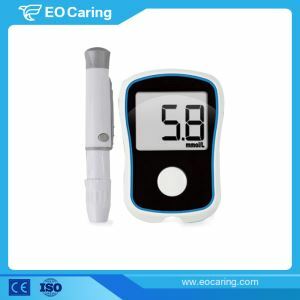 With this device, these two tests can be conducted at home by yourself. 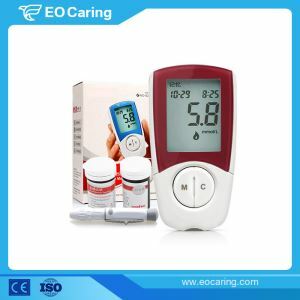 Home multi-function Home Coding Blood Glucose And Uric Acid Meter is made for self-testing of glucose and uric acid levels in blood. 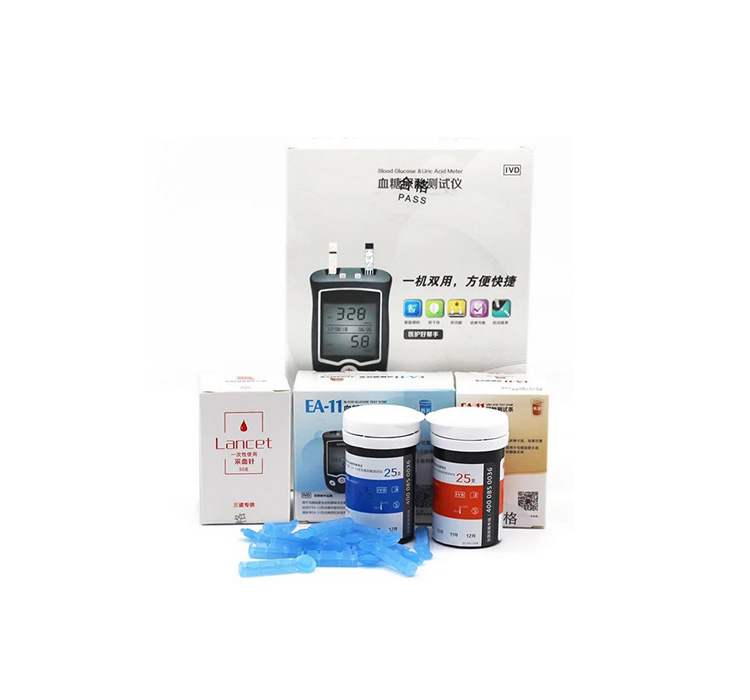 This device allows you to make two types of analysis with only one device. 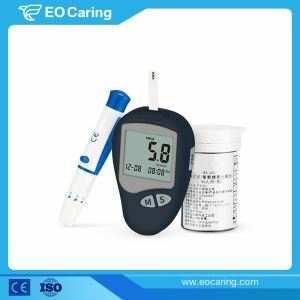 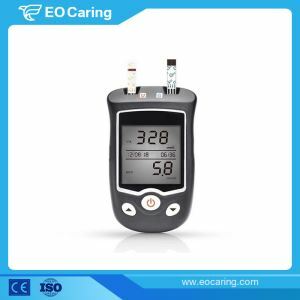 EO-BG1012 Home Coding Blood glucose meter helps you to analyze the changes in glucose and uric acid levels to help you monitoring your health changes.